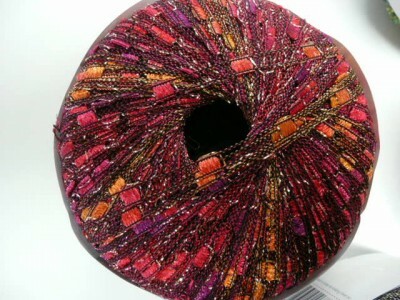 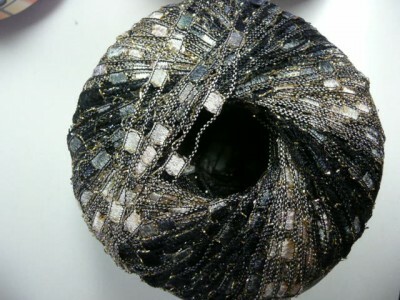 Beautiful new “Dazzle” ladder yarn just in! 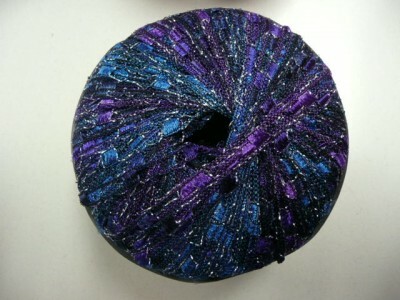 – Wooden Spools...Quilting, Knitting and More! 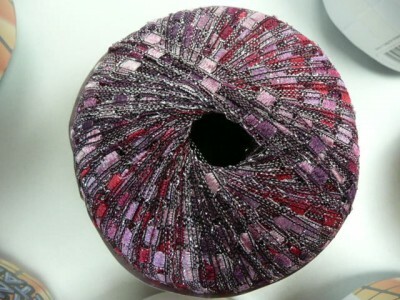 Beautiful new “Dazzle” ladder yarn just in! 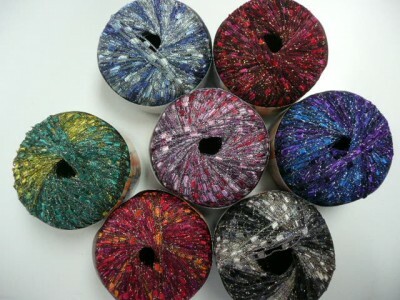 Just in - These beautiful new colors of ladder yarn - with gold or silver metallic highlights! 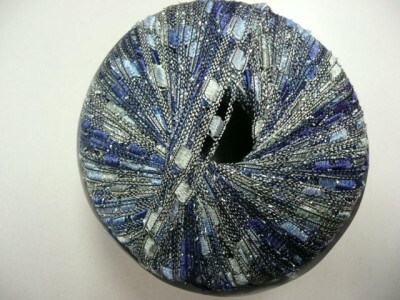 $7.00 per sken - 142 yards. 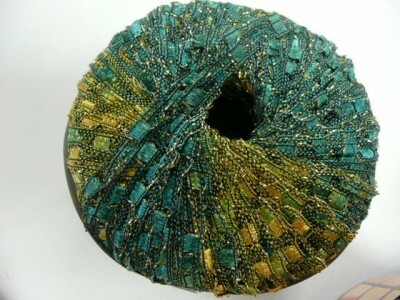 COLOR 2: Lime and true greens - a terrific blend - PERFECT for wearin' a bit 'o the green!